Rupert Hayes is one of the leading hairdressers in Manchester, with over 40 years of hair styling experience in the heart of Manchester city centre, (see our Google Reviews and make up your own mind). As of the beginning of November, you can find us at our exciting new salon at 7, St Anne’s Arcade, Manchester M2 7HN just off St Anne’s Square (next to the excellent Seen Opticians). Please fill in our Contact Us form below to receive Updates and Special Offers. The products we use at Rupert Hayes are personally tested by our team before they make it onto our shelves for sale or use in our salon. We have regular training and update sessions, so you can be sure of the best advice for caring for your new hairstyle at home. Being an independent salon also means that we make our own decisions on the products we use and rely on our advice. We will make your salon experience enjoyable, relaxing and transformative. 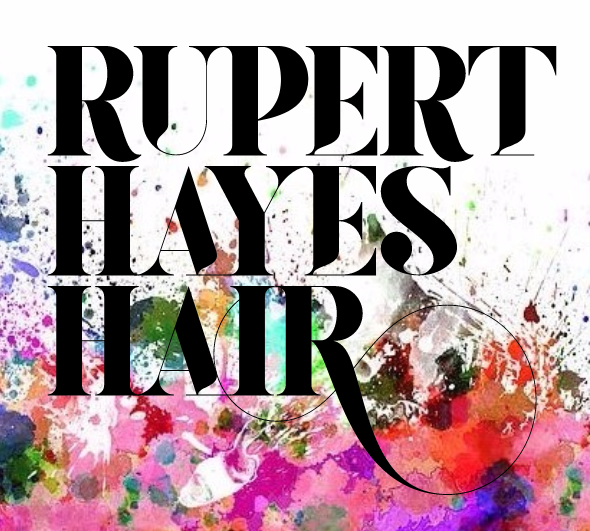 Our friendly team at Rupert Hayes will listen closely to what you want to achieve through personalized consultations and always provide expert aftercare to help you maintain your salon professional look. Our clients are very important to us, so if it is your first visit to Rupert Hayes you will receive a £10 discount off a cut and finish with a Stylist or Senior Stylist. For existing clients, if you refer a client to our salon you will both receive £10 off your next cut and finish with a Stylist or Senior Stylist. Rupert Hayes Hair is open Tuesdays to Sundays, with a late evening opening till 8 pm on a Thursday.